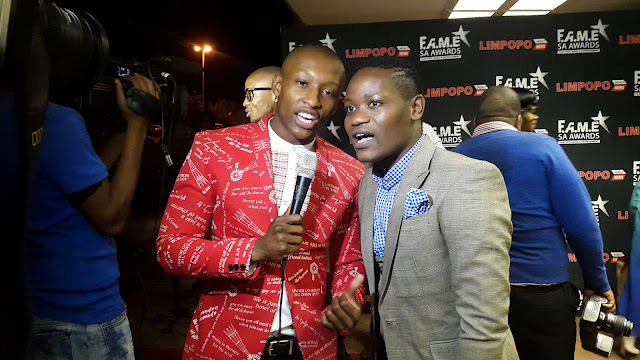 Technical glitches and logistical mishaps at the inaugural Film, Arts, Music, Entertainment [FAME] Awards held at University of Limpopo on Saturday, could not overshadow the amount of adulation SABC1 soap Skeem Saam stars received from the fans. 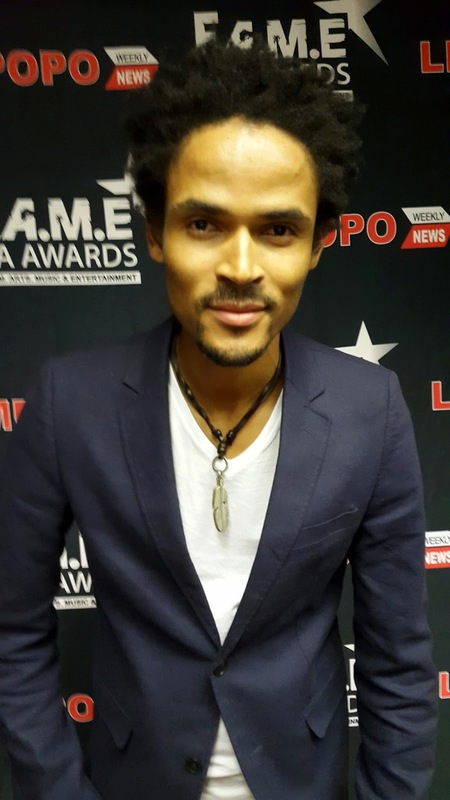 The awards were a celebration of outstanding achievement in all fields of entertainment from traditional Music, Film and artistry offered by sons and daughters hailing from the North — but when Skeem Saam stars Clement Maosa and Eric Macheru arrived, it became very clear who the fans really came to see. Crowds roars with load cheers every time Maosa stood up. The roof was nearly blown off when the star, who was celebrating his birthday with a bash later that evening, was presented with Best Male Actor award. Other Skeem Saam stars also caused a stir with their presence. Cornett Mamabolo, who seems to have gained a few kilos since I last saw him, presented a few awards and the screams were deafening the entire time he was on stage. The only other person to get the crowd fired up in that manner was TV veteran Lydia Mogokoloshi, who was awarded the Legends Audience Award (weird name for an award) in recognition of her sterling work in Television, spanning a period of over thirty decades. 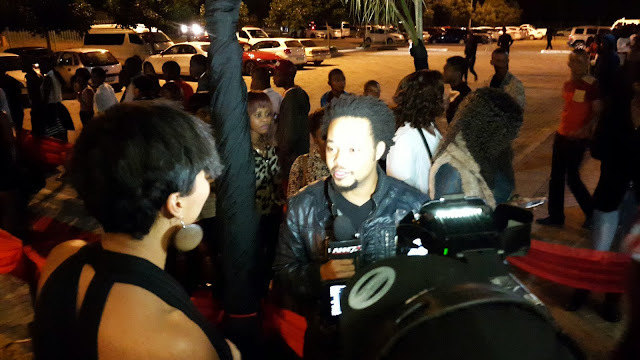 Interestingly, Mogokoloshi also stars in the SABC1 soapie. Whilst the Skeem Saam stars clearly received the most attention at the event, the appreciation was not just reserved for them . The one great thing to come out of the flawed awards ceremony was witnessing how supportive the crowds were for their stars. Little known artists like Mizo Phyll and Mahlatze Vokal were also showered with loud cheers during the wins and performances. Other big winners on the night included Rami Chuene who took home Best Female Actress. Best Female Artist was awarded to Candy TsaMandebele and the award for Best Male Artist went to the late Gospel singer Mpho Regalo.